This is the third installment of my curated favorites in line with Nordstrom anniversary sale this year. I am a handbag aficionado so these beauties I have carefully selected are the very same ones I see myself carrying year-round. I love totes for everyday essentials, satchels when I am dressed for business meetings, crossbody when shopping and clutch for dates. 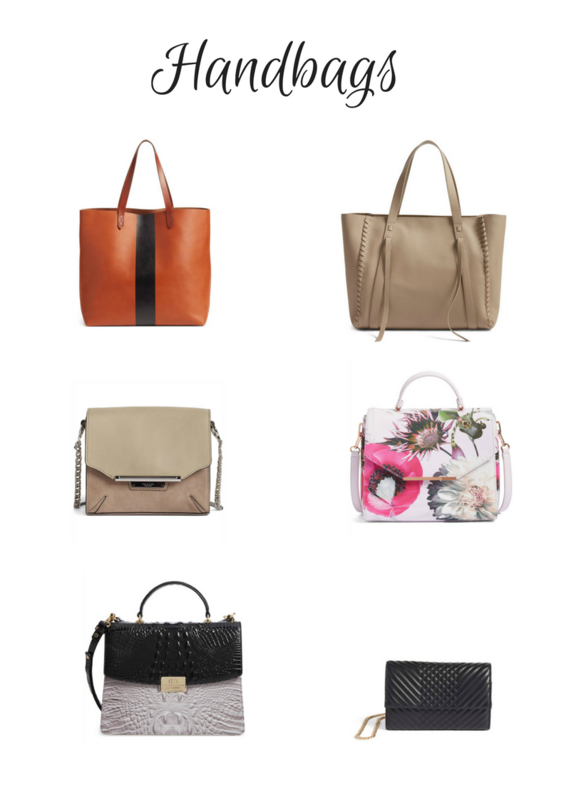 And yes, we can never have too many purses!